storage. 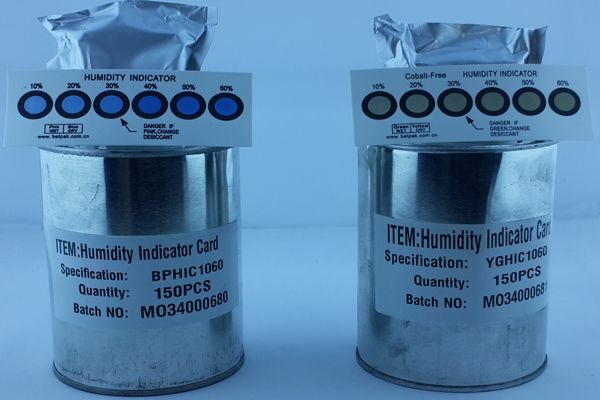 In addition; when the package is first opened while using humidity sensitive special products, it also indicates whether the product is exposed to moisture or not. Thus, the product also acts a a guarantee and information mechanism that shows its quality.